The memories are yours to keep! 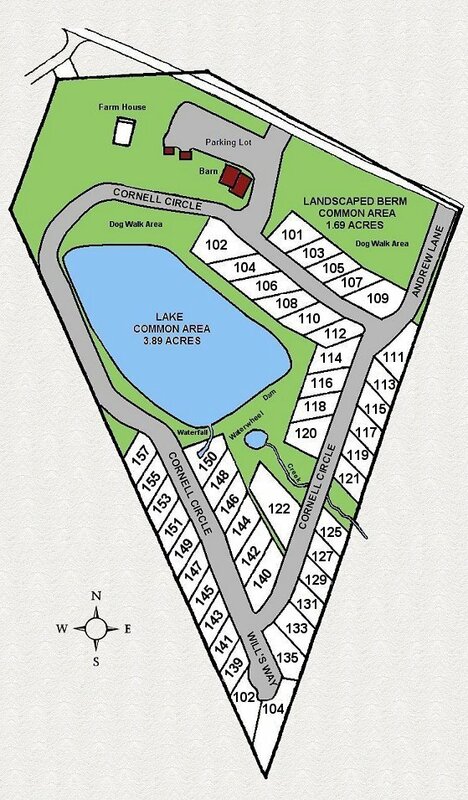 Selected lots within Apple Valley Farm are available for rent with a 2 night minimum. Your Class A motorcoach must be at least 32'. Car haulers and other trailers are not permitted. Guests at Apple Valley Farm have access to Rumbling Bald Resort amenities which include swimming pools, miniature golf, tennis courts, boat & kayak rentals, fishing, sandy beach, and two championship golf courses. Water, sewer, 50 amp electric, and Wi-Fi . Click here for more information on available rentals.